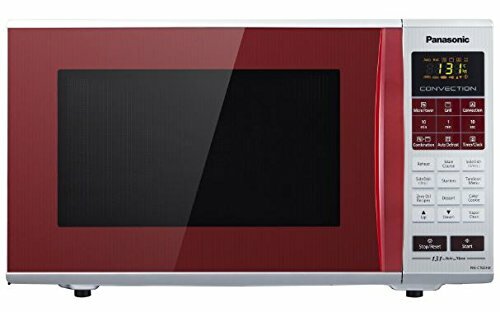 Panasonic NN-CT254BFDG 20 L Convection Microwave Oven delivers 800 watts of cooking power that is perfect to cook foods rapidly and evenly. 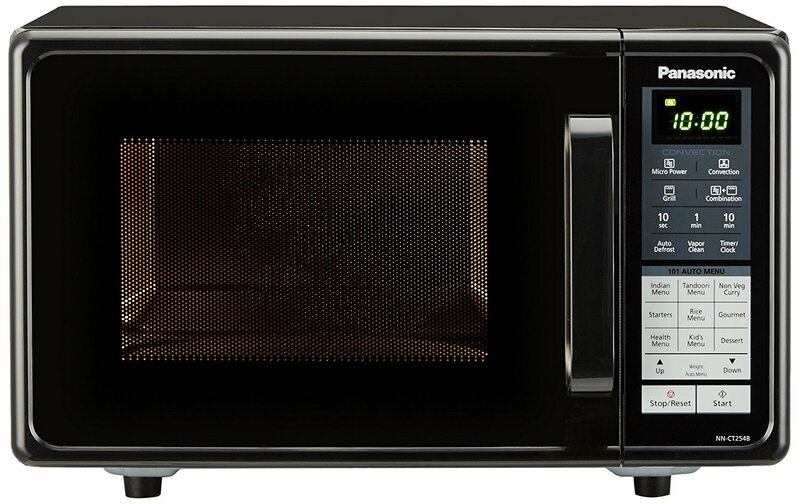 This product is protected with one year of warranty on the unit and 3 years on the magnetron. 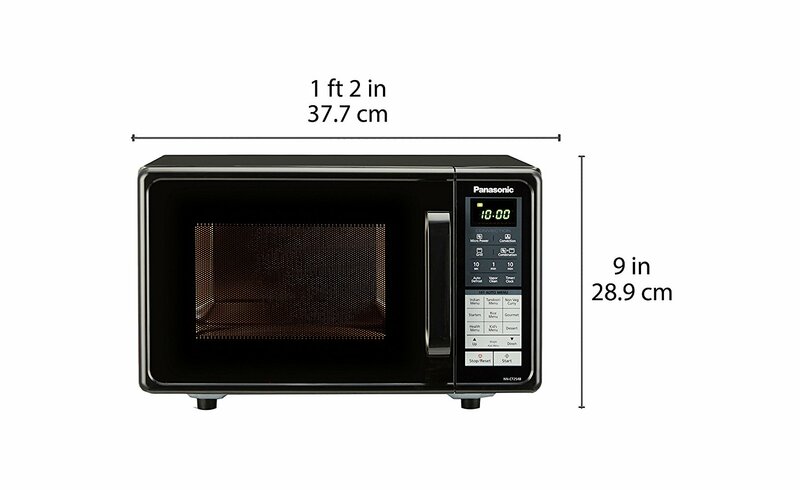 The 20 litres cooking capacity is really impressive to cook large size foods and to accommodate large food packets, plates etc. 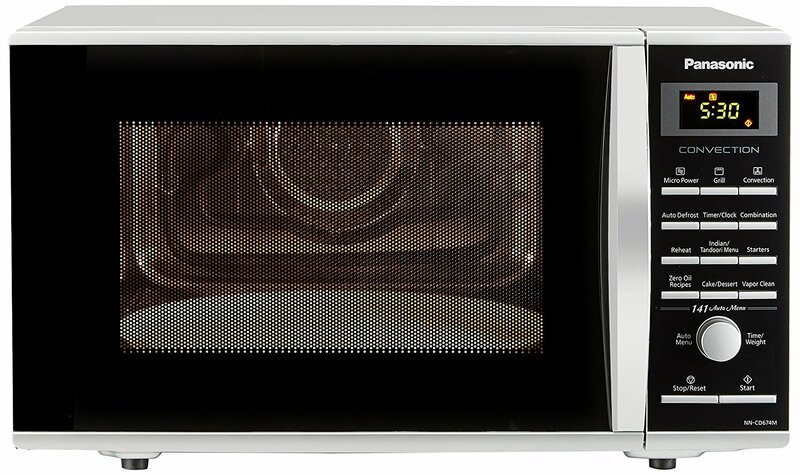 If you want to enjoy delicious meals with your family, this Panasonic 20 litres microwave can be the best kitchen appliance. It comes with a strong exterior that is surely very durable and will last years after years. 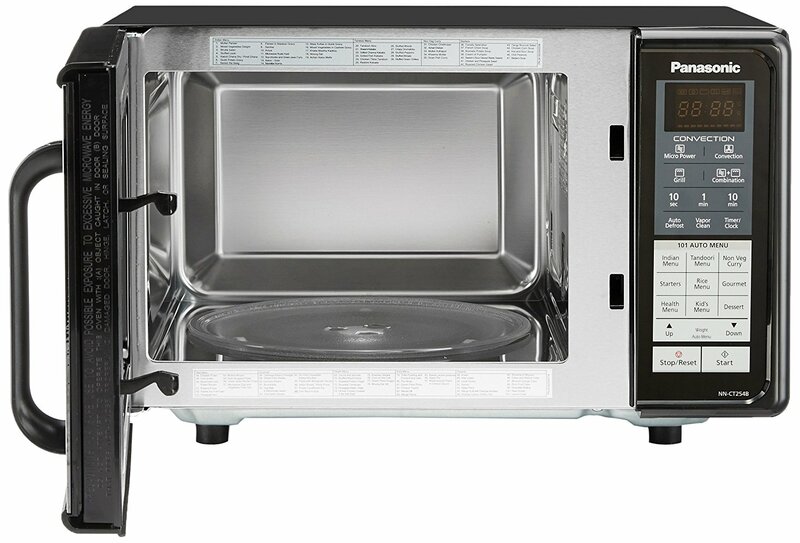 Further, Panasonic NN-CT254BFDG has defrost feature so it is really good for defrosting frozen foods without wasting time. 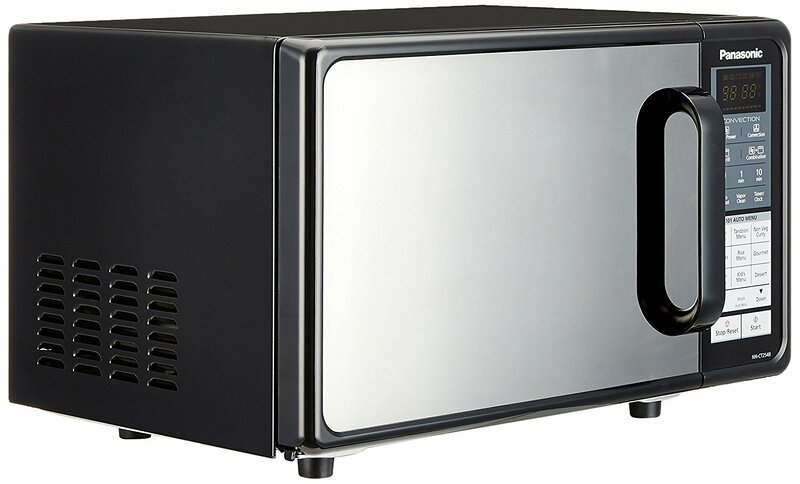 It features a glass turntable and black mirror door that will surely advance the look of your kitchen. On the other hand, the black color exterior is really too good to give your kitchen a stylish look. 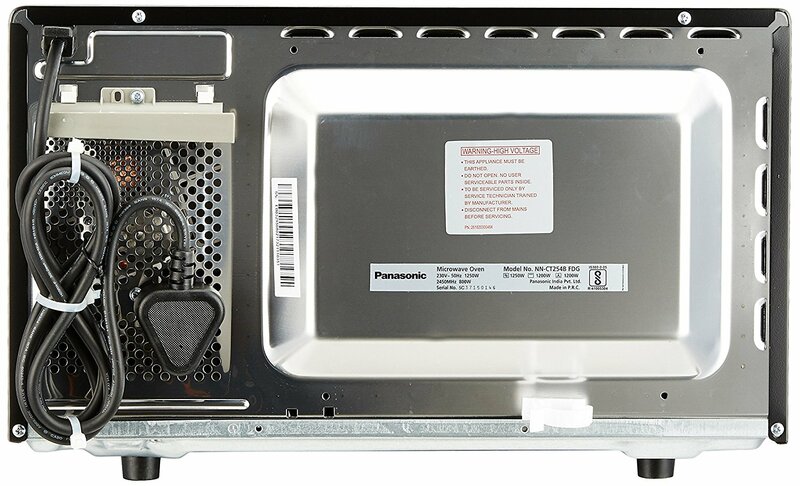 Panasonic NN-CT254BFDG microwave also comes with required accessories such as one round wire rack, one glass tray, a warranty card and a startup kit.